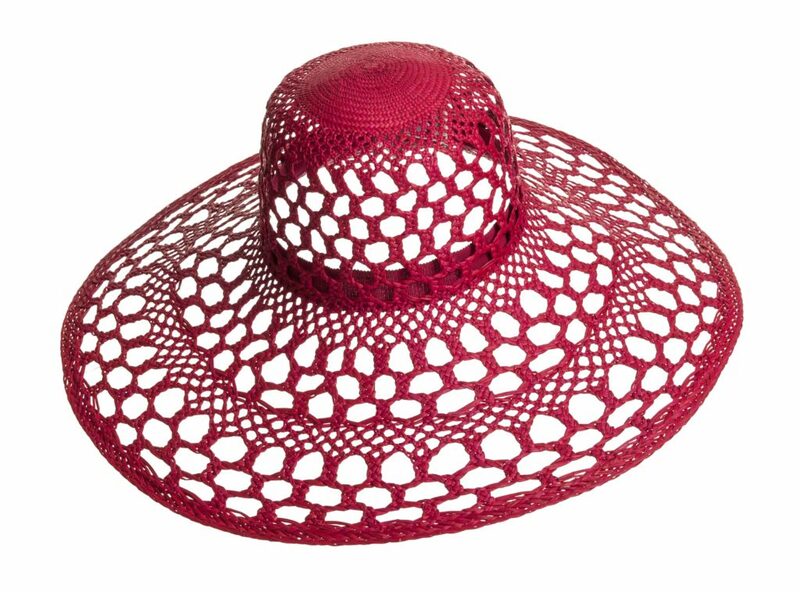 It’s hard not to look fabulous in one of these designer sun hats that will not only protect you from those harmful UVA/UVB rays, but will also make you feel like “the Belle of the Beach” all summer long. And, as an added bonus, all the hats are lightweight and packable. The Blush Fedora by Lisa Battaglia speaks volumes. 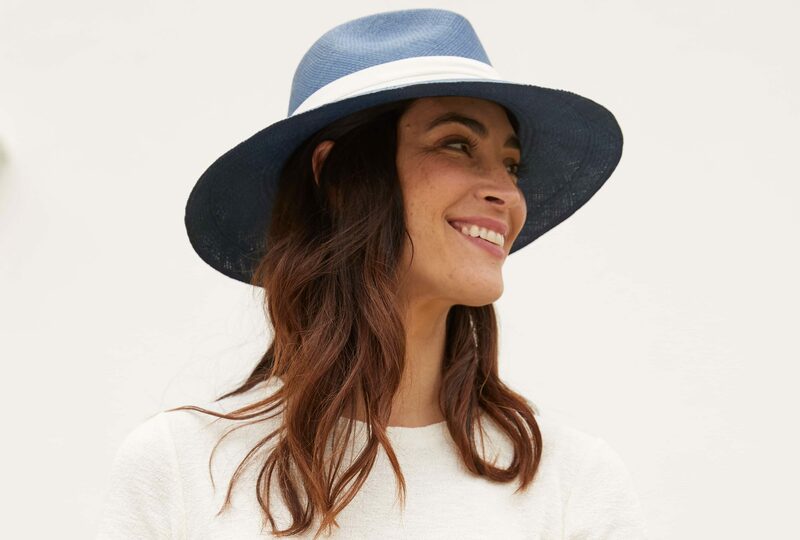 The straw hat made in the USA features a stylish braided strap detail, $238 at Intermix, 2014 Northern Blvd., Manhasset, 516-627-5840, intermixonline.com. The Iris Perforated Straw Sun Hat by Inverni with fitted crown and floppy brim is inspired by the elegant looks of the early 20th century, $308 at Neiman Marcus, 630 Old Country Rd., Garden City, 516-368-0500, neimanmarcus.com. How fun is the Pompom Bella Squishee Sun Hat by designer Eric Javits? Adorned with colorful rainbow poms, the whimsical design is guaranteed to make you giddy, $325 at Nordstrom, 630 Old Country Rd., Garden City, 516-746-0011, nordstrom.com.